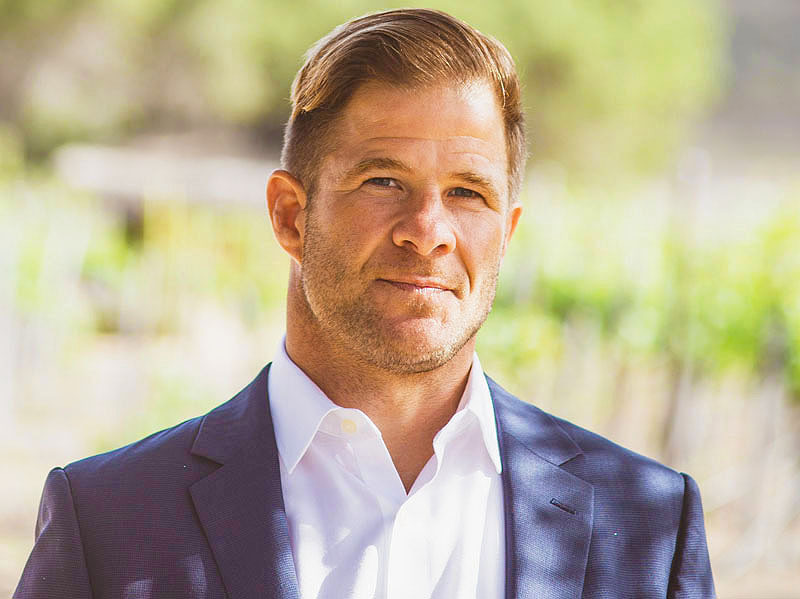 Before co-founding Daly Partners in 2009 a real estate focused acquisition and development company, Patrick Ashman spent seven years practicing commercial Real Estate brokerage specializing primarily in multi-family/mix use transactions. During this time as a broker he closed on over $100,000,000.00 in sales volume. Patrick has an in-depth knowledge of the real estate market and created valuable relationships with owners, bankers, brokers, and investors across the globe. These relationships, along with his expertise, allow him to accurately evaluate market conditions and investor sentiment, as well as to structure unique investment opportunities that provide maximum profitability. As a principal with Daly Partners Patrick helped to acquire, underwrite, raise capital, and dispose of 21 successful investments/transactions totaling over $250,000,000 in volume. When not working, Patrick, his wife, and daughter enjoy the many outdoor activities the Northwest offers including skiing, surfing, hiking, golf, and fly fishing. 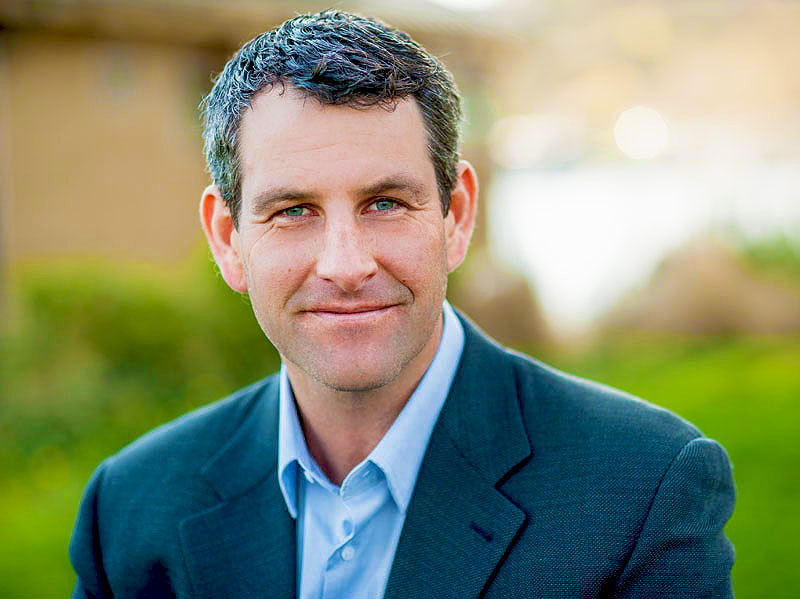 Patrick holds a BA from the University of Oregon, and has as an active real estate license in the state of Washington. Bennett Goldberg has nearly 20 years’ experience in corporate finance, real estate acquisitions, entitlements and development. He began his career with The Lomas Santa Fe Group in Solana Beach, California, moving later to AECOM working in financial feasibility, acquisitions, infrastructure and development. Between 2001 and 2011, he worked primarily on large scale developments including hotels, resorts, shopping malls and master planned communities. In addition to a number of domestic projects, large international developments included projects in Japan, Dubai, The Philippines, Mexico and Brazil. In 2011 Bennett returned to the US, focusing briefly on real estate debt acquisitions at its height before moving to a CFO role for Optimist Inc, a creative agency and later for Comexposium US, opening and managing the North American business for an established French private equity firm ultimately focused on revenue producing investments. Bennett received undergraduate and graduate degrees from UC San Diego focused on economics, international political economy and econometrics. He is a member of the Urban Land Institute, San Diego County Big Brothers/Big Sisters and UCSD’s School of Global Policy & Strategy. He speaks Portuguese, Spanish and Japanese and he's also an avid surfer.